God of War was the most downloaded game on the PlayStation Store in April. Sony has released its monthly download charts for the PlayStation Store, and God of War topped the list in both Europe and North America. 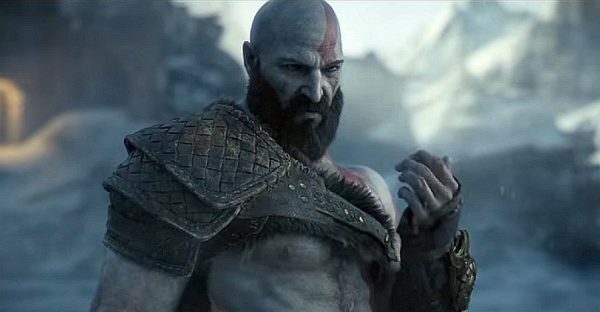 Kratos’ latest topping the April charts shouldn’t come as a surprise considering it’s the “fastest-selling PS4 exclusive in the console’s history.” Within three days of its April 20 release, God of War sold over 3.1 million units worldwide. It is also the fastest-selling entry in the franchise in the UK, and reviews were glowing. Elsewhere on the charts, Far Cry 5 was the second best-selling game followed by A Way Out in Europe and MLB The Show 18 in North America. Rick and Morty: Virtual Rick-ality was the best-selling PS VR title in both regions, and Fortnite was the top selling free-to-play game in North America. The Fortnite Battle Royale Starter Pack and Standard Founder’s pack took first and second on the DLC charts in Europe, respectively. The top 10 best-selling games for both regions are below. To look over the rest of the charts, hit up the EU PS Blog and the US PS Blog.